COMPASS WEB SITE - services and products. 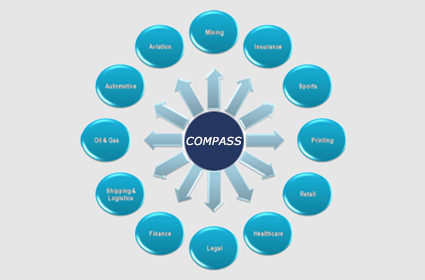 COMPASS WEB SITE - services and products. YES YOU CAN… Conduct your own safety perception Survey. This book contains all the information you need to successfully conduct your own survey without the expensive consultants. Subscribe to our latest newsletter, industry alerts or software updates. Compass has a powerful web-based application that can be accessed by any registered user, anywhere, anytime. On your request we will send you a free demo of our survey application. Compass comes to your site to train your Health & Safety staff. If you require help building your safety program, managing your program or improving your safety culture, contact a Compass representative today. Our survey goal is to give every company the opportunity to benefit from the safety perception survey approach – not just the companies that can afford the expensive survey consultants. 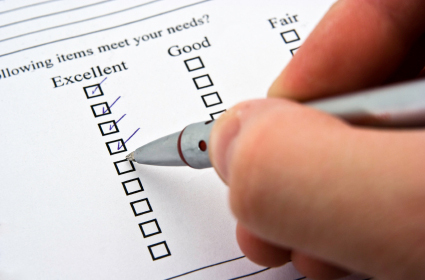 Compass will help you create a survey that is specific to your organization/association’s needs. Ask about our FREE survey option. Go to Services for more information. With over 50 years experience, our qualified staff have worked with all industries to develop and manage safety programs, conduct safety audits, perform gap analysis and create training programs. Welcome to Compass Health & Safety Ltd.
Compass Health & Safety Ltd. is a consulting company specializing in Health and Safety Management System Assessment and program development.We employ a variety of assessment methods such as perception surveys, auditing and critical incident assessments. We also help companies build their safety programs. We don’t pull canned programs off the shelf. Every program we develop is designed to meet each company’s specific needs. We develop and deliver quality training programs that are fun for participants and are designed on sound adult learning principles. 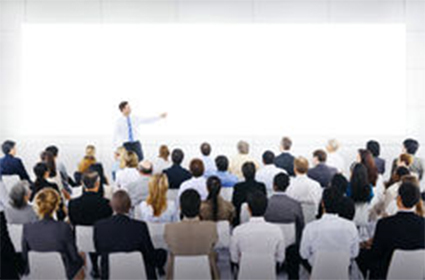 We can tailor our training to meet the specific needs of your company. Go to our Services section to find out more. Perception Survey Software – Edmonton Health & Safety Consultants – Surveys Book – Safety Training – Compass Health and Safety Ltd. In every service that we offer we look for new and better ways to deliver it. We are committed to providing our clients with the best health and safety consulting services possible at a reasonable price. We will not compromise the quality of our work ever for any reason. Our clients are our best reference and we will do everything we can to ensure they are completely satisfied with our work.Perception Survey Software – Edmonton Health & Safety Consultants – Surveys Book – Safety Training – Compass Health and Safety Ltd.
Come and see the latest newsletters and announcements.